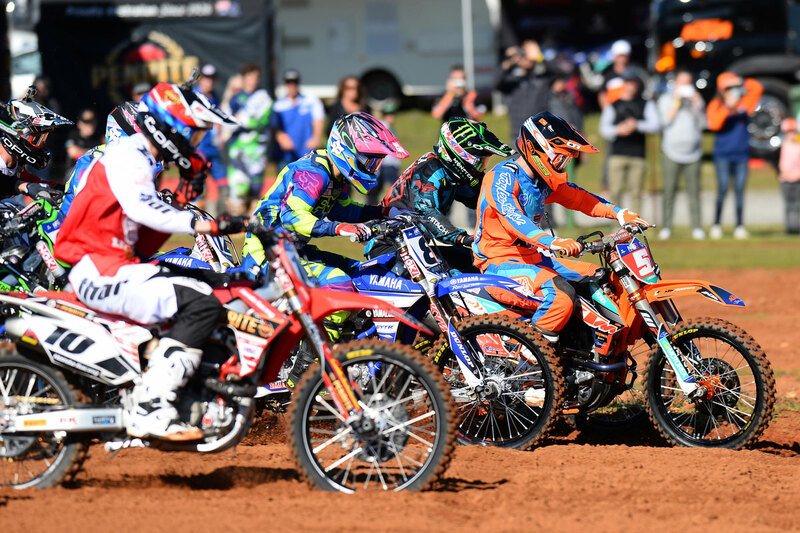 Coolum will host round four of the 2015 MX Nationals, Australian Motocross Championship, as MotoOnline.com.au previews the fifth stop of the season in our revamped Fan Guide. Interesting to note that former World MX champion Ben Townley makes a comeback for this race. Andy McGechan image. Sunshine Coast event marks mid-point of 10-round series. Coolum Pines Motocross Track is prepped and ready to host round five of the 2015 MX Nationals this weekend, with racing on Sunday set to be nothing short of action-packed. 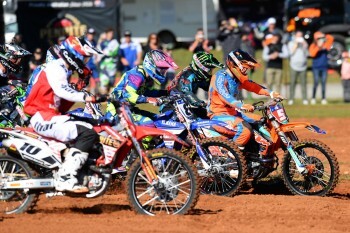 The soft, sandy conditions of Coolum will provide the final stage before the 2015 Australian Motocross Championship heads into a five-week break, allowing riders to recharge, recuperate and put in further training before kicking off the final five rounds. Series promoter Kevin Williams shared that the first four rounds of this year’s championship have exceeded all expectations and is eager to see what Coolum has in store this weekend. “Coolum has always been a favorite destination of the MX Nationals and we’re very excited to be visiting the venue twice this year,” he said. “Last round we saw some championship leaders have tough rounds, and we also saw new faces on the podium, so this weekend is going to be very important to a lot of championship contenders. Williams also praised the venue’s preparation for round five and says riders will be in for a real treat when they hit the track on Sunday. “The track at Coolum is without a doubt ready to race on,” he said. “Mick Brown, and his team as always have done a great job in preparing the track for a national event and riders, spectators and teams will once again see Coolum in perfect racing condition this weekend. Round five of the MX Nationals will kick off at Coolum Pines MX Track this Sunday, 31 May, with bikes on track from 8:30am. Kirk Gibbs (MX1) – Gibbs was second at Coolum last year and considering his form to date, he is in line for the win on Sunday. It won’t come with ease, but we expect him to extend his lead this weekend. Caleb Ward (MX2) – Considering he swept Coolum last year and is coming off a brilliant performance at Murray Bridge, Ward heads into this round as our favourite for back-to-back wins. Adam Monea (MX1) – Monea has been on the podium for the last two rounds and it this point his confidence is definitely on the rise. A win on Sunday will go a long way toward his title hopes. Luke Clout (MX2) – The defending champion had a shocker in South Australia after a qualifying crash, but as champions do, there’s every chance he will come out swinging during Sunday’s motos. Matt Moss/Ben Townley (MX1) – Mossy has always been exceptional in the sands of Coolum, but a win will be a tough task as he comes back from injury for the first time since Appin’s second round. And we couldn’t ignore the comeback of Ben Townley, winning at moto last time out in QLD. Taka Katsuya (MX2) – Katsuya has frequently featured on the podium this season and after finishing second overall in a guest appearance to conclude last season, we wouldn’t be surprised to see him step up for at least a moto win.